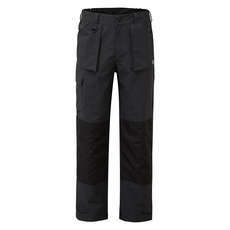 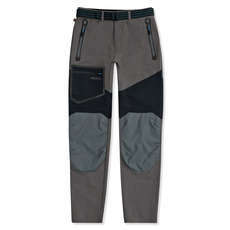 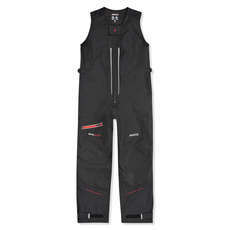 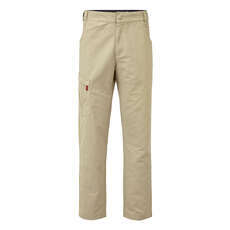 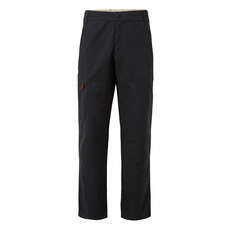 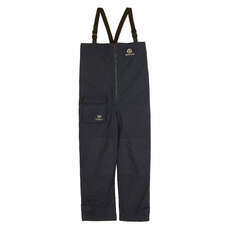 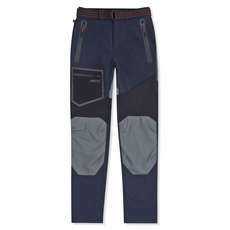 Yachting Trousers are somewhat multi purposeful, many of which can be worn offshore or inshore providing the trouser material. 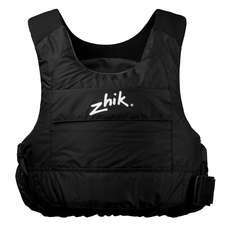 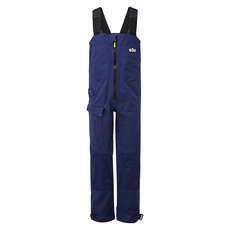 Many yachting trousers also come with adjustable stretch braces to ensure maximum strength when walking around in the water. 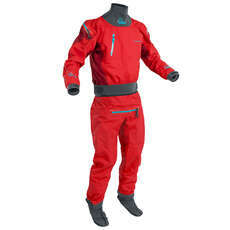 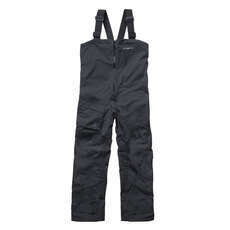 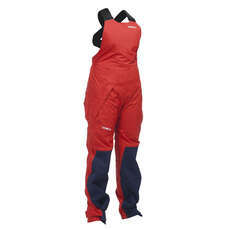 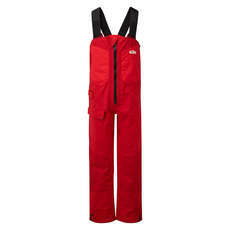 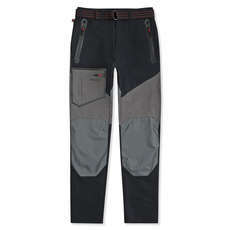 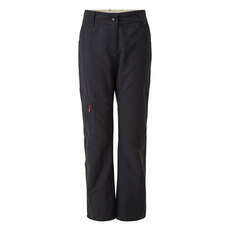 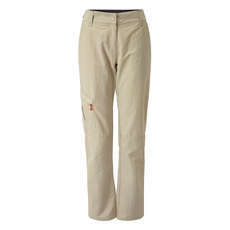 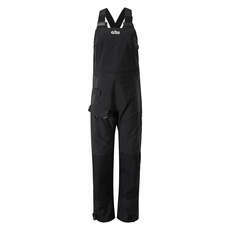 We offer a large range of sailing trousers from leading brands such as Henri Lloyd & Gill including a fantastic range of mens yachting trousers, yachting trousers for women and even kids yachting trousers.